Gigi Baas is a busy woman on the go who loves to look her best. 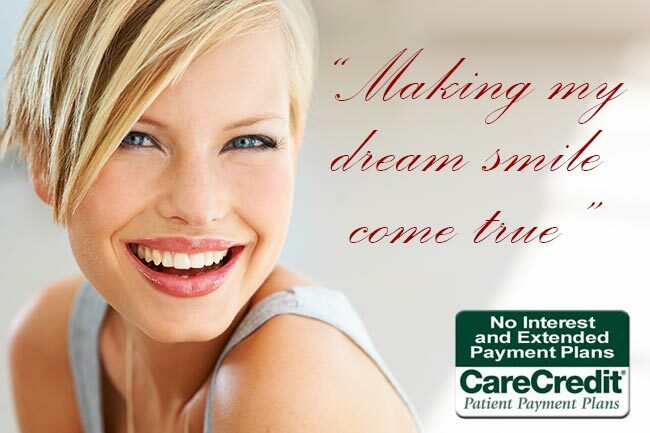 She contacted Seasons of Smiles Dental last summer with a desire to straighten and enhance her smile. During a consultation with Dr. Norman Medina, Gigi expressed an interest in Invisalign. She had heard all about the flexibility and freedom this treatment has to offer, and she wanted to learn more. Even though she had healthy teeth and gums, Gigi Baas felt that her smile needed some cosmetic improvement. She has a busy lifestyle and stays active with friends and family on a routine basis. She wanted to feel self-assured and confident while out and about. As an adult, Gigi wasn’t interested in traditional metal braces. She preferred a more discreet option. That’s when we started discussing Invisalign with her. As a woman in her 70s, Gigi Baas wants everyone to know that looking great does not have an expiration date. She believes in putting your best face forward at any age – and our team at Seasons of Smiles wholeheartedly agrees! In fact, according to the American Association of Orthodontists, 1.4 million adults in the United States underwent orthodontic treatment in 2014. As more individuals learn about the benefits of orthodontics, Invisalign continues to grow in popularity for patients of all ages. In generations past, braces were viewed as a strictly cosmetic treatment. However, as research in the last few decades has confirmed, orthodontics is about way more than just straight teeth. When the teeth are in proper alignment, you can enjoy better bite function and improved oral health as well as enhanced aesthetics. Think of it this way: When you invest in orthodontics, you are giving yourself the best chance for optimal long-term oral health. Best of all, you can look amazing in the process! Because the trays are made from thermoplastic materials, they will not irritate soft tissue as metal braces can. Invisalign does not require any tightening. Rather than adjusting wires, bands, and brackets, patients can simply switch their current trays out for a new set when it’s time to do so. While conventional braces require monthly dental visits, Invisalign patients generally only need to see Dr. Medina approximately every six weeks. Let Gigi be an inspiration to achieve the smile you desire, regardless of your age. After all, you owe it to yourself! 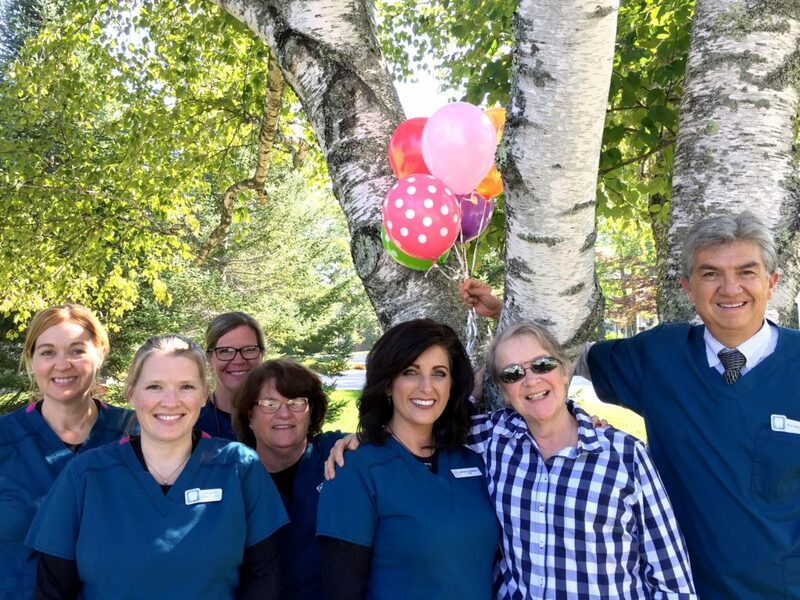 At Seasons of Smiles Dental in Camden, ME, we provide comprehensive Invisalign treatments to fit your lifestyle, budget, and aesthetic goals. 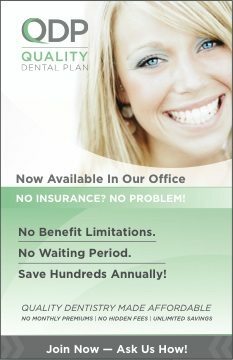 Contact us online or call us at (207) 236-4740 to set up an appointment today. We look forward to walking with you on your journey to a straighter, healthier smile.